TEHRAN (FNA)- Several Britain-based Shiite extremists affiliated to Sadeq Shirazi sect attacked the Iranian embassy premises in London minutes ago, while menacing the staffers with cold weapons. Early reports said the raiders are four men who have opened their way into the embassy premises, while threatening people on the scene with machetes and baseball bats. The London Police have reportedly deployed around the embassy but took no action in the first couple of hours after the attack. The slogans chanted by the raiders indicate that they are members of Sadeq Shirazi Shiite extremist sect, supported by London. Iran’s Ambassador to Britain Hamid Baeedinejad confirmed the reports on the embassy attack minutes ago. “A few followers of Shirazi have attacked the Islamic Republic of Iran’s Embassy in London and broke the flag mast,” the ambassador tweeted minutes ago, and added that the raiders are “chanting slogans against Iranian officials”. He further confirmed that the raiders were carrying “sticks and machetes”, and said Police are deployed on the scene. The Shirazi sect that has been labeled as “British Shiism” by the Iranian Supreme Leader operates mainly from London. The sect also runs a satellite network called ‘Fadak’ from London and promotes Shiite extremism against Sunni Islam. The sect is also known to be the religious opposition of the Islamic Republic. Meantime, Iranian Foreign Ministry Spokesman Bahram Qassemi told FNA that “we are investigating into the case and will keep in contact with the Iranian embassy in London and the British embassy in Tehran”. “The British government is duty-bound to seriously and decisively fulfill its responsibility to protect the Islamic Republic of Iran’s diplomats and diplomatic centers and immediately arrest and prosecute those who have trespassed the diplomatic sanctuary,” the spokesman reiterated. 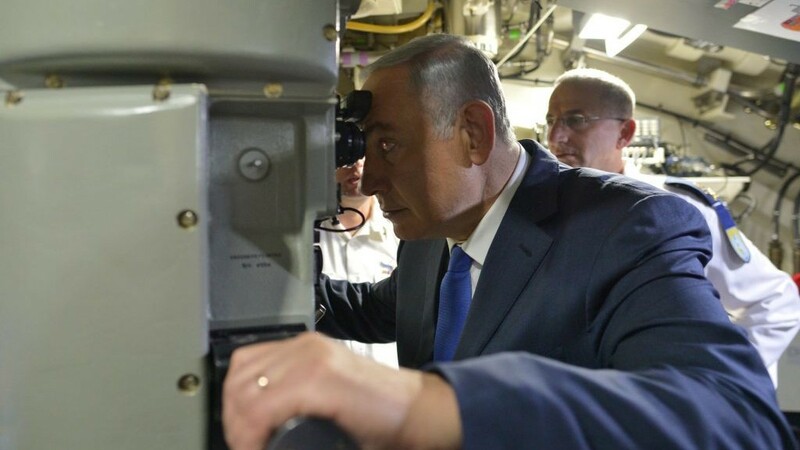 In December 2016, heavy industry giant ThyssenKrupp said it fell victim to a hacking attack in which the perpetrators sought to steal company secrets, but there was no indication at the time that the plans for the Israeli submarines had been taken. “When Israel is ordering strategic submarines from Germany, a hacker… gets into ThyssenkKrupp and is able to steal the secrets and blueprints of the submarines that were developed in Germany for Israeli use,” high-tech entrepreneur Erel Margalit, a former MK, said at a cybersecurity conference in Tel Aviv. In announcing the attack in 2016, a ThyssenKrupp spokesman said hackers believed to be from Southeast Asia were trying to obtain “technological know-how and research results” from the steel conglomerate. He said that the attack was over and had been repelled. 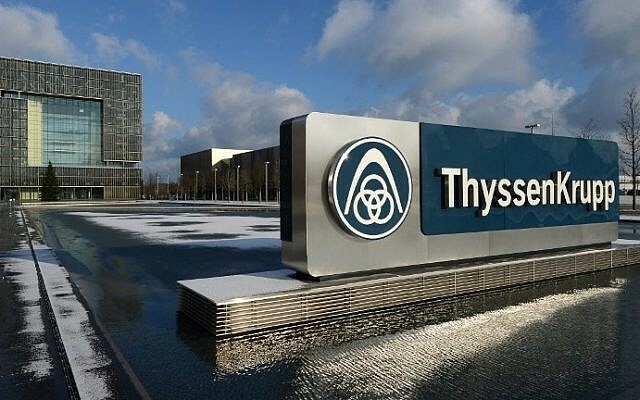 ThyssenKrupp also made headlines in Israel after it was revealed that the Iran Foreign Investment Company held a 4.5 percent stake in the Germany conglomerate. Last year, Margalit, who was an MK for the opposition Zionist Union faction at the time, petitioned the High Court of Justice to demand an investigation of reports Prime Minister Benjamin Netanyahu may have been involved in suspected shady dealings with ThyssenKrupp. An ongoing Israel police investigation, known as Case 3000, has focused on suspicions that state officials were bribed to influence a decision to purchase four patrol boats and three Dolphin-class submarines, at a total cost of 2 billion euros (NIS 8.4 billion), from ThyssenKrupp, despite opposition to the deal from the Defense Ministry. On Friday, Hadashot TV news reported that Netanyahu would be asked to give testimony in the coming weeks, adding that he will be questioned generally and then, later, possibly as a suspect. 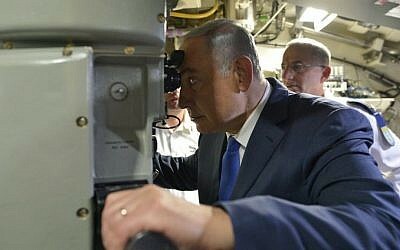 Police suspect that Yitzchak Molcho, Netanyahu’s chief negotiator and personal envoy for over a decade, tried to push the submarine deal during his diplomatic trips abroad, while Shimron, Molcho’s legal partner, sought to promote the interests of the German shipbuilders within Israel. Shimron has already been questioned several times as part of the investigation by Lahav 433, the police anti-corruption unit. In addition to his work with Netanyahu, he served as a lawyer for Ganor, who was ThyssenKrupp’s local representative and turned state witness in July. He is considered a key suspect in the case. According to a report Tuesday in the Yedioth Ahronoth daily, Ganor told investigators that he had hired Shimron because of his ties to senior government officials, especially Netanyahu. He said Shimron had told him he had involved Netanyahu in the affair. Last month, Bahrain security authorities arrested members of an Iranian-sponsored terrorist cell, accusing them of planning to assassinate senior government officials. 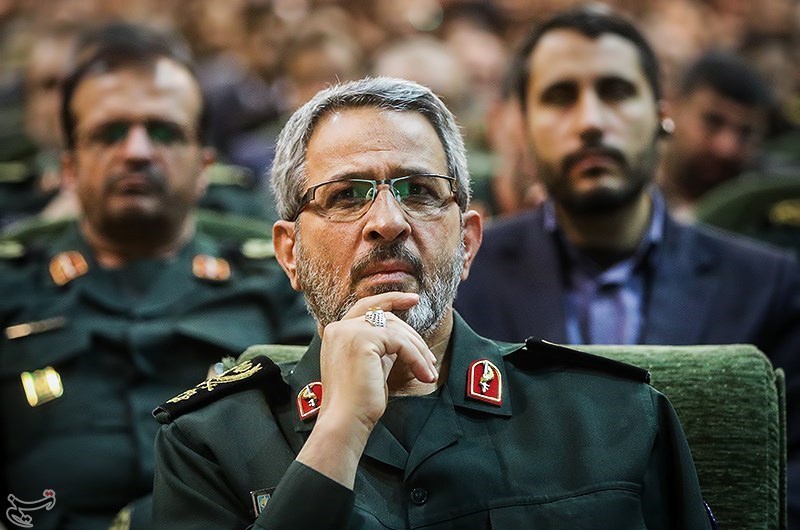 The IRGC reportedly provided military training to several cell members. In a letter sent to a Left Party deputy from German’s interior ministry, the federal government launched 22 criminal investigations concerning Iran’s illegal espionage activity – more than China and Turkey who were suspected in 15 spy cases each. Only Russia, with 27 cases, is involved in more suspected espionage activity than Iran. Between July 2015 and July 2016, Iran’s Revolutionary Guards Corps’ (IRGC) al-Quds Force paid Syed-Naqi more than $2,200. Half of Germany’s state governments reported Iranian attempts to acquire material related to nuclear activities in 2015, the Post reports. An examination of intelligence sources in 2016 also produced new revelations surrounding Iran’s chemical and biological weapons programs. Iran pursued German businesses in the Rhineland-Palatinate state seeking dual-use goods that could be “used for atomic, biological and chemical weapons in a war,” according to that state’s intelligence report. An estimated 250 active Iranian-backed Hizballah operatives, out of about 950 Hizballah members throughout Germany, according to a 2014 Berlin intelligence report summarized by the Post. Iran has been accused of plotting terrorist attacks in recent years – mainly through proxies like Hizballah and IRGC’s Quds Force – in countries such as Egypt, Cyprus, Georgia, Thailand, India and others. In July 2012, a bus bomb widely attributed to Hizballah killed five Israeli tourists and a bus driver in Bulgaria. In October 2011, the United Stated disrupted an Iranian plot to assassinate the Saudi Arabian ambassador in Washington D.C. and bomb the Saudi and Israeli embassies in the U.S. capital.